17 April 2019: According to the recent reports, GTA 6 and Sony PS5 will launch in 2020, and the game location will be based on Miami and New York City. 4 April 2019: The MarketWatch report citing an industry analyst who says Sony is eyeing a potential purchase of Take-Two Interactive which will make the GTA VI be SONY PS5 exclusive. However, according to the internal sources, it is just a rumor, and the company will make the next GTA available to all the major gaming platforms. GTA 6 Map – Where is the next GTA game set? 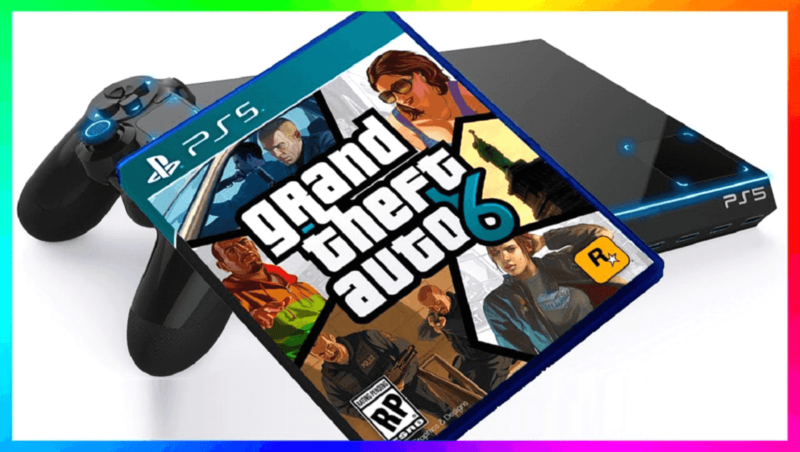 GTA 6 Cars and Bikes – What cars and bikes will be in GTA 6? Could time travel be possible in GTA VI? Rockstar Games sources indicate that London, England is the only non-US location to be whispered as a potential GTA setting. However, one of the head writers at Rockstar Games, Dan Houser told in an interview with The Guardian that GTA could not be the right choice for Rockstar Games to tell a UK-based storyline. Update: We have published a new story on all the possible locations for the upcoming GTA 6 game. 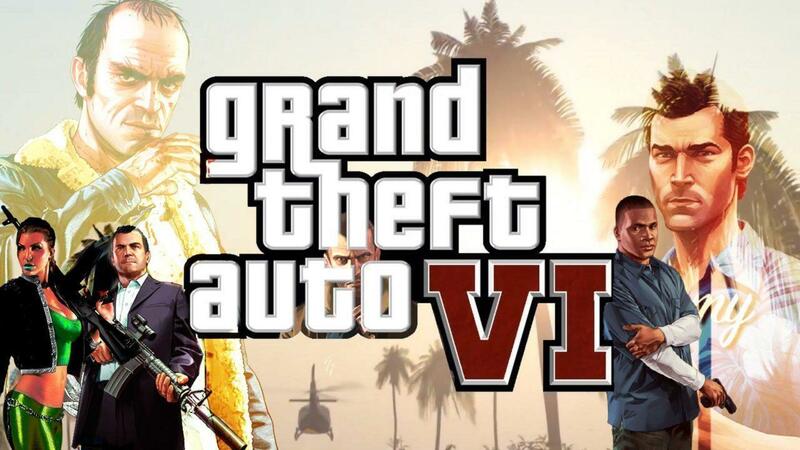 The next most popular theory among the fans is that GTA VI is likely to be returned in Vice City, a fictional version of South Florida since 2002, which fans of the series are already familiar. There is another speculation which states that there shall be a feature of travel between Vice City and South America. 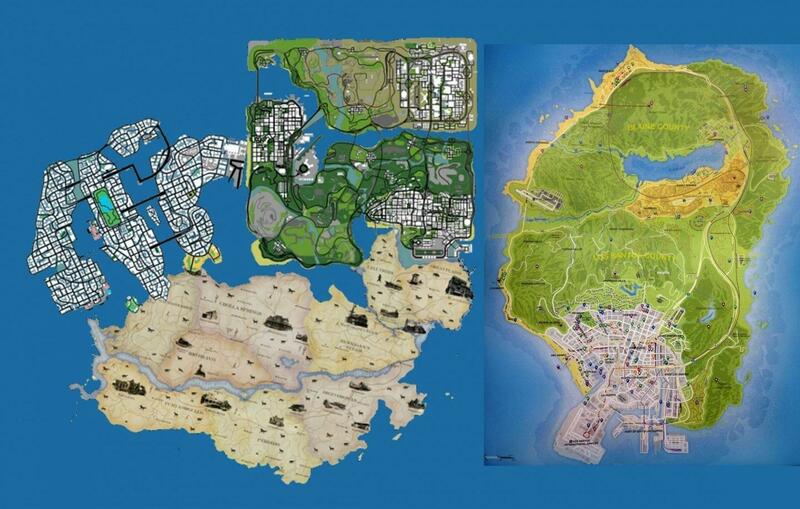 Some rumors also suggest that the map could cover the entirety of the United States, which seems to be impossible but Rockstar Games has always done innovative things in the gaming world. Whatever the map turns out to be, one thing is for sure; it is going to absolutely enormous. Rumors of a female protagonist are super exciting, but there’s more. Leading Rockstar’s list for playing said hero is Hollywood actress Eva Mendez. Fans have long hoped for a female lead in a Grand Theft Auto game, and it would be a pleasant change from all the ‘fridged’ characters we’ve seen so far. In GTA 5 we There’s a lot of speculation about whether there will be one main character, multiple characters like we saw in GTA V or even options to play as a cop or a criminal. Unfortunately, we won’t know anything for certain until an official game announcement is made. With GTA 5 Rockstar established three main lead characters, Franklin, Michael & Trevor. Can we expect the return of them in GTA 6 or all new characters in the latest installment? Or a major female protagonist could liven up the Grand Theft Auto formula. So we have to wait till GTA 6 players name announces. There are lots of speculations about PlayStation and Xbox Scarlett, even before their release date. Recently in January 2019, Rockstar Games is recruiting new staff, and Rockstar job listing also states that they are looking for a designer who can aid in creating next-gen worlds for some exciting new projects. 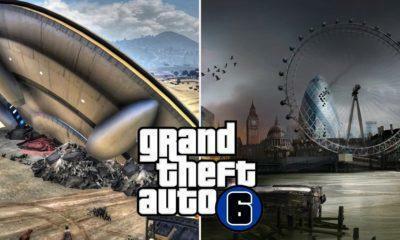 They didn’t specify the names of any games, but it could be GTA 6. While shortly, Sony and Microsoft are going to reveal their PlayStation 5 and Xbox Scarlett with next-gen technology. All the other game developers are striving hard to build projects for these hi-tech new gen gadgets, and Rockstar is also not leaving stone either. The GTA 5 was delayed for launch on PC when it was released. But this cannot happen with the new installment since PC has become a vast platform for a gaming experience with favorite games like PUBG and others. The next GTA installment will be released simultaneously for all the consoles and PC. The roster of vehicles in GTA Online and GTA 5 is phenomenal. So we can expect some more amazing new tech cars, bikes, military vehicles and other fiction like Batman’s Batmobile from Rockstar Games. Currently, GTA modes have tuners, racers, muscle, bikes, off-roaders, sedans, bikes, emergency vehicles, boats, yachts, and jetpack. So it is clear that GTA 6 would have some next-generation vehicles which would undoubtedly raise the adrenaline of the game players and GTS 6 gameplay will be more exciting. Another GTA VI prediction involved full support for virtual reality and based on multiple sources; you may be able to play the entirety of GTA VI in VR. However, we think that fast-paced and action-packed sequences in long sessions would be quite testing on most stomachs when played in VR (at least in its present form). Unless we come across significant improvements in VR technology that makes playing games much more comfortable for longer durations, the possibilities of VR used with titles like GTA are quite low. Specific VR headsets have not been mentioned, but since this is based entirely on speculation, we decided it is better to wait for more concrete details rather than pursuing the prospect of Grand Theft Auto in VR. 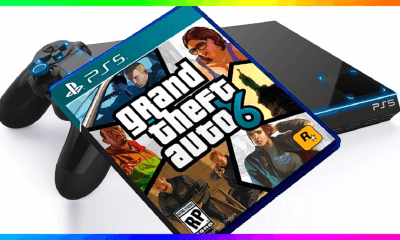 There are a lot of hoaxes online about the latest rumors about GTA 6 which may consist it might get released in 2019 or other speculations like GTA 6 storyline can have a female lead also, and there can also be multiple protagonists once again. GTA 6 VI story can lead to any shape. We have seen innovative ideas and tones: GTA 5 had the relatively light and humorous and GTA IV had the cynical critique of capitalism portrayal. There has not been any official announcement about the GTA 6 story in ant news. But the with latest rumors about the new characters of GTA 6, the storyline would not be less attractive than any Hollywood action flick. 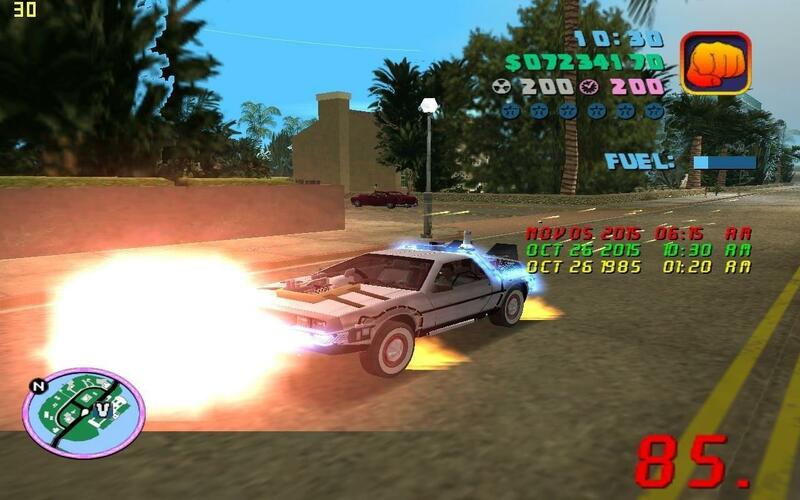 We saw this in a back to the future: hill valley mod for GTA Vice City, but it only had futuristic vehicles some cops cars; but here, we are talking much more enhanced time travel, where the entire city could be seen as a wild west or might take you to the world war. Many things are possible with this concept; the mod was very successful. Skipping between timeframes could give a whole new dimension for the players to go back in time to fix things up, which was messed up and is having a massive impact in the modern period. So, a build in time-travel functionality would be welcomed addition as well. With that said many such rumors and concepts are heading over and are an excellent opportunity for Rockstar to brainstorm about it and add what’s feasible according to them, and they feel right for their fans. GTA fans all around the world are desperately waiting for their favorite game’s next installment since a long time, and everyone was expecting GTA 6 to be released in 2018, as Rockstar has always been releasing GTA franchise within 4-5 years. But in a recent interview with GQ, Dan Houser curbed the dream of GTA VI arriving early by saying he was “thankful” not to be releasing the next GTA title in the time of Donald Trump. The current political climate in the US, thus, seems to be a significant factor in deciding the release of GTA VI. Update: According to the latest reports, Rockstar working with PlayStation 5 and Xbox 2 on their upcoming GTA 6 game. Accordingly, the GTA VI will release after 2021 and may contain some VR technologies. Rockstar is known for and has a history of delaying games releases, GTA 5’s release was held back and rescheduled several times before announcing the final release date. And with its recent release Red Dead Redemption 2, which was also delayed many times from fall 2017 to fall 2018 and was finally released in October 2018. So keeping this in mind and some reports from The Know suggest that fans might have to wait until 2020/2021 before seeing another Grand Theft Auto. What we do know, however, is that ideas are being thrown around for development, even if it’s just in the early stages. Release date of GTA 6 is not so near in the future if any new reports announced from the Rockstar then check this post regularly and we would keep you updated with the latest news. So get your adrenaline high and don’t think about When GTA 6 will release. With no comment from Rockstar, these rumors remain nothing more than, well, rumors. Thus, without any official confirmation, all the details mentioned above should be taken with a pinch of salt. We would update all the tiny details about the GTA 6. So regularly, keep an eye on our post for new leaks (that’s what our name states) about the GTA VI. Honestly speaking every Game company wants to earn money before the VR era kicks in, So our best bet would be a 2021-2022 release. Good article about the anticipated GTA VI. I have GTA 6 and GTA 6 release date as an alert onmy gmail and that was how I came to this post. I await your next post. We will update the article if we find anything good to notify.